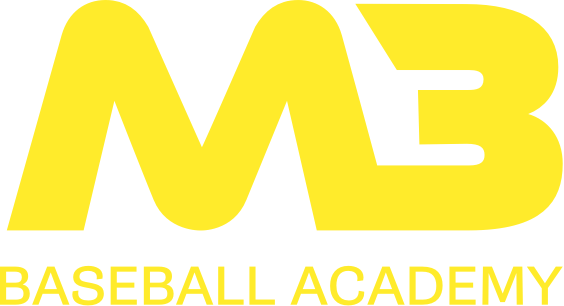 M3 Baseball Academy and Easton Diamond Sports have joined forces to launch Easton Canada’s Official Canadian Hit Lab. What does this mean to M3 Baseball Academy? What does this mean to Easton Diamond Sports? a quality strategic grassroots partner to help bring Easton’s products, tools and brand to market. centrally located, quality facility and staff to bring Easton Diamond Sports events and product demos to the customer. a facility and staff capable of working alongside Easton’s own baseball/softball product engineering and sales teams to confidently assist in new product development and testing. Most importantly, what does this mean to you, our customer?